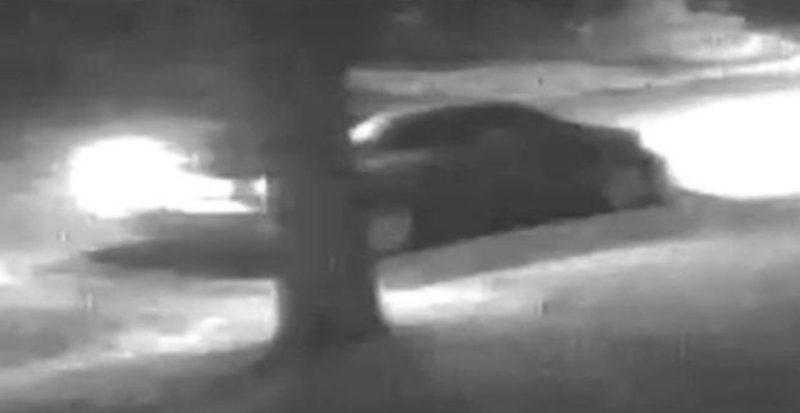 The Ottawa Police Service needs help identifying the car in the image above, as its driver may have information about an 11-year-old girl who has been missing for over two weeks. The Ottawa Police Service put out a press release on Saturday titled “Vehicle to identify: Missing Child Nakayla Baskin,” along with the image you see above, taken by a surveillance camera. The press release describes Baskin as a 5'4", 150 pound light brown-haired 11-year-old who was last seen by her family on Sept. 24. The document then goes on to say that police are looking for assistance from the public to get more information about the vehicle, as its driver may have information that could help find Baskin. My initial thought was that it’s an XV50-generation Toyota Camry, but looking at how sharply the that rear window bends downward, I have some doubts. 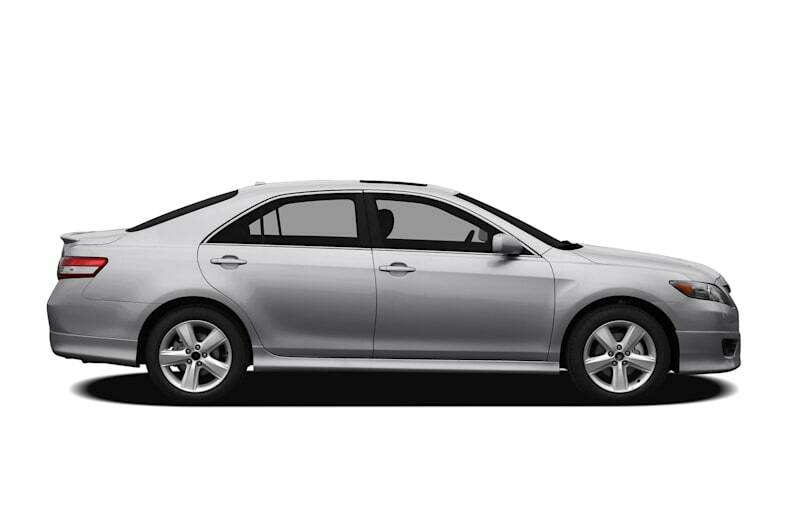 I also think that maybe it could be an E170-generation Corolla? I don’t know. So Jalops, it’s time to put that largely useless (if we’re honest), overly-detailed automotive knowledge to the test. What is this car? Ottawa Police Service officers have located Nakayla Baskin safe. This morning at about 11:35 a.m., officers visited an address in the East end of the city acting on a tip from the public where they located the 11-year-old girl.